Not sure which of my meditation albums you want? Just like the age old debate over what to put on your toast—vegemite or avocado—the answer is simple. 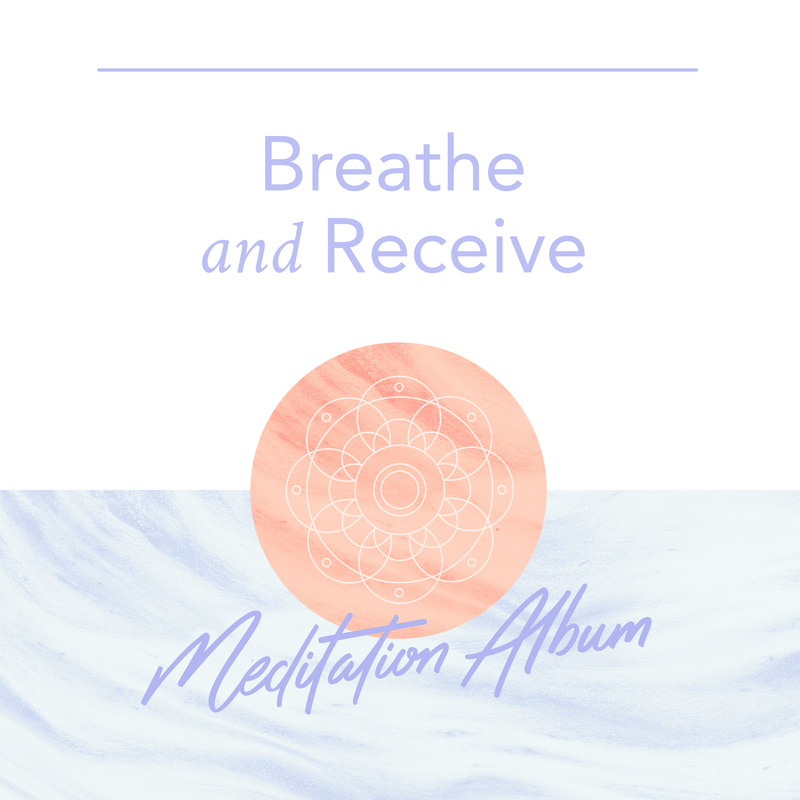 Purchase both of my meditation albums in a bundle, and you’ll get over 15% off. Listen to a preview of the Grounding meditation. Both albums will be instantly delivered to you as a digital download, so you can begin listening to them straightaway.